Linda is an ultra chic WordPress theme created for professional bloggers. 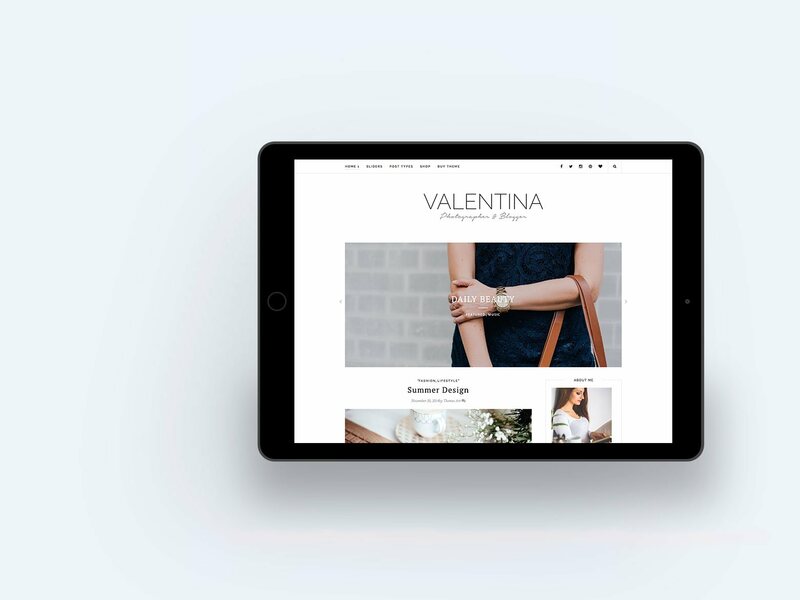 Valentina is a modern and clean WordPress theme created for 2019 and beyond! Helen is a feminine & elegant WordPress theme, designed to let your website sparkle with glamour! Janice ensures that your blog stands apart from the rest with a unique and stylish design! 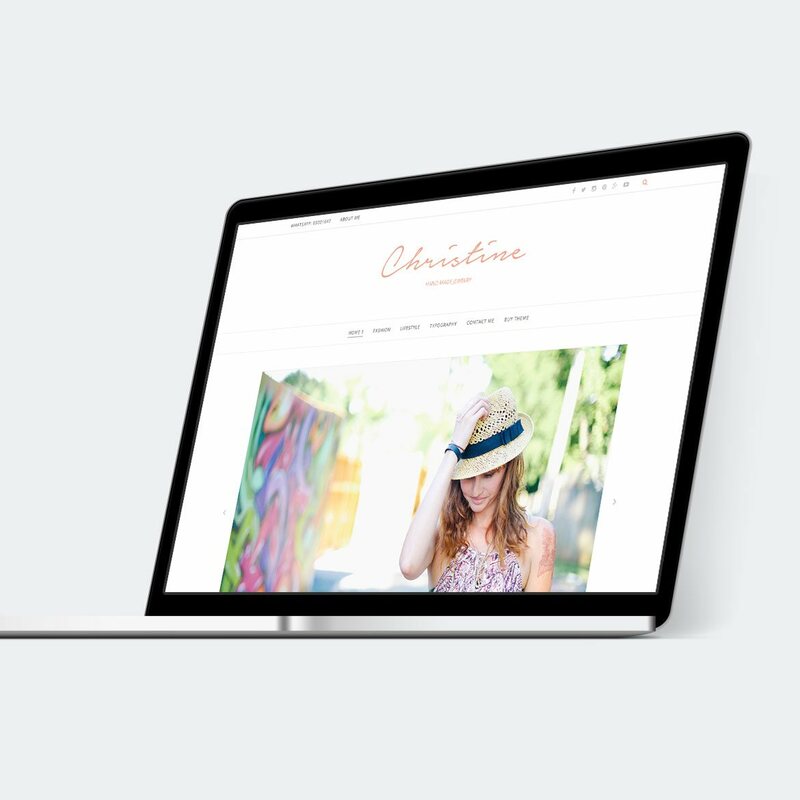 Christine is a lovely light & elegant WordPress theme, tailored to let your content sparkle in style! See why 5.000+ customers love our themes! We love styling and designing WordPress themes so they make your content shine! 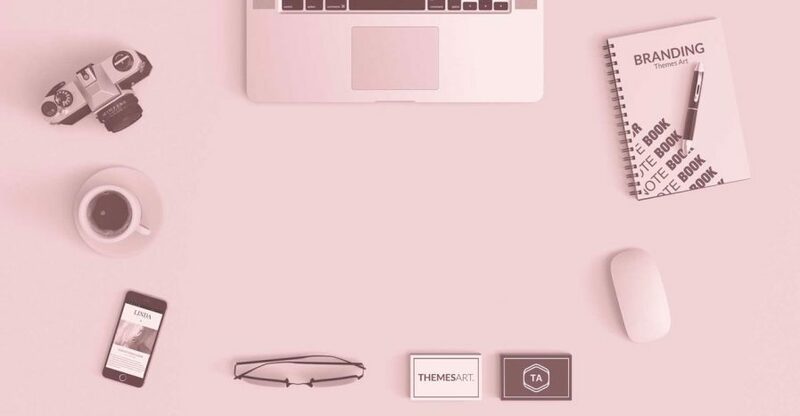 Our goal is to create the best themes, tailored to showcase your content in an effortlessly timeless style. Let us help you make your website simple, beautiful and professional. All of our themes are very powerful and yet simple to use. Use the theme customizer change colors, adjust layouts and more with just a simple click! Live editing your website, all without a single line of code! Every purchase comes with handy documentation and access to our premium support area where questions are answered fast and to the point. 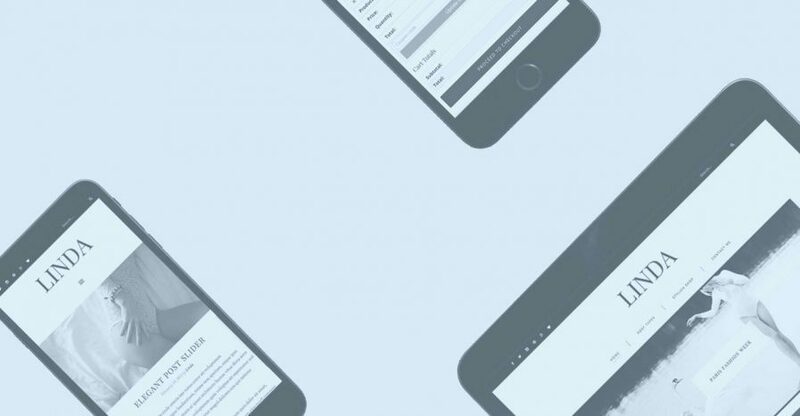 You will have your new design up and running quickly, regardless of your experience level.